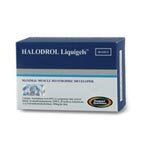 Halodrol Liquigels is the evolution and natural progression of the old Halodrol-50 that was unquestionably the most successful prohormone product of all time in the supplement industry. Due to the current political climate and media pressure, Halodrol-50 was voluntarily discontinued. 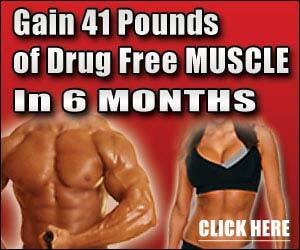 At that time, Gaspari Nutrition commissioned two of the brightest minds in the supplement industry to develop a suitable replacement for this very popular product that would NOT be prohormonal in nature but would yield results qualitatively and quantitatively similar to the old, Halodrol-50.